I was having a glass of wine last night and I thought, why not share my must have wine list! These all seem to be my favorite at the moment. I am starting to like wine a lot more after baby. Here is my list for you all to try. This is my go to because it is very fruity and it goes a long way, the large bottle is only about $12. Pink Truck is great for those that are new to trying wine. 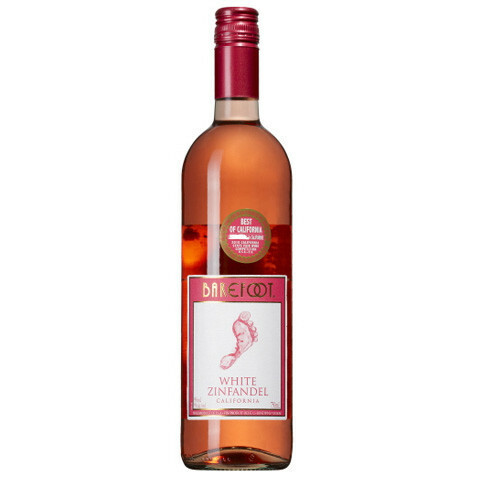 It is made of orange and strawberry flavors which give it that fruity pink wine taste. 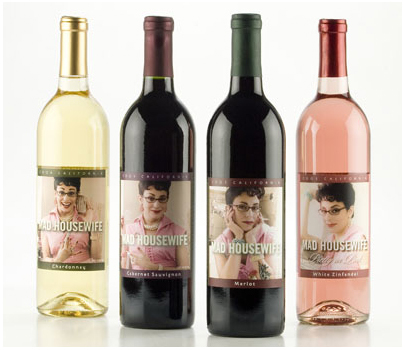 Mad Housewife White Zinfandel is very tasty and I would prefer this to all of the wines above but only certain places carry this brand. It is the perfect wine to have after a long hard day! I enjoy having sangria to switch it up from the pink wines. This is perfect for a hot summer day or a bbq because you can make this in a batch and put it in a drink dispenser for self serve goodness. See my easy recipe below. 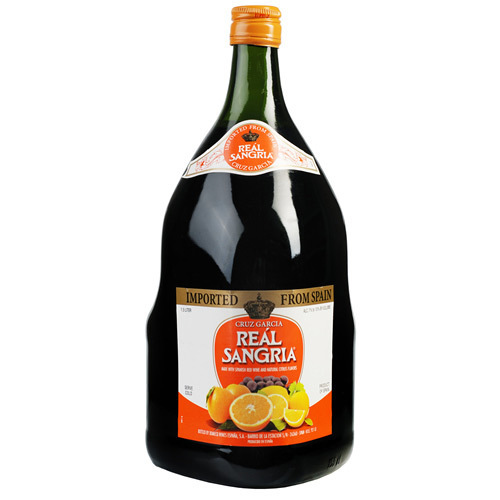 This sangria is a great tasting bang for your buck! They have two sizes, the small bottle is about $8 and the large $16. It tastes just as good as the others. 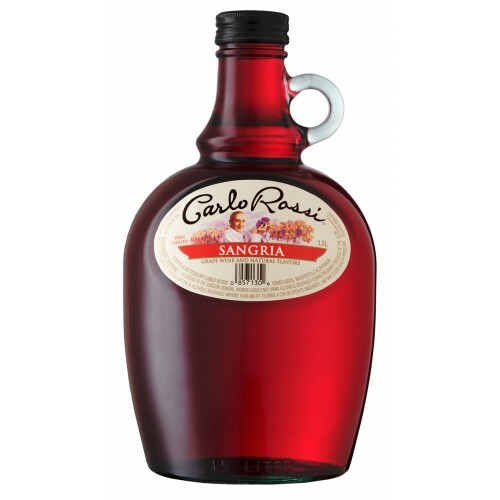 Mix it all together and you have some great tasting sangria! Easy, simple, delicious!